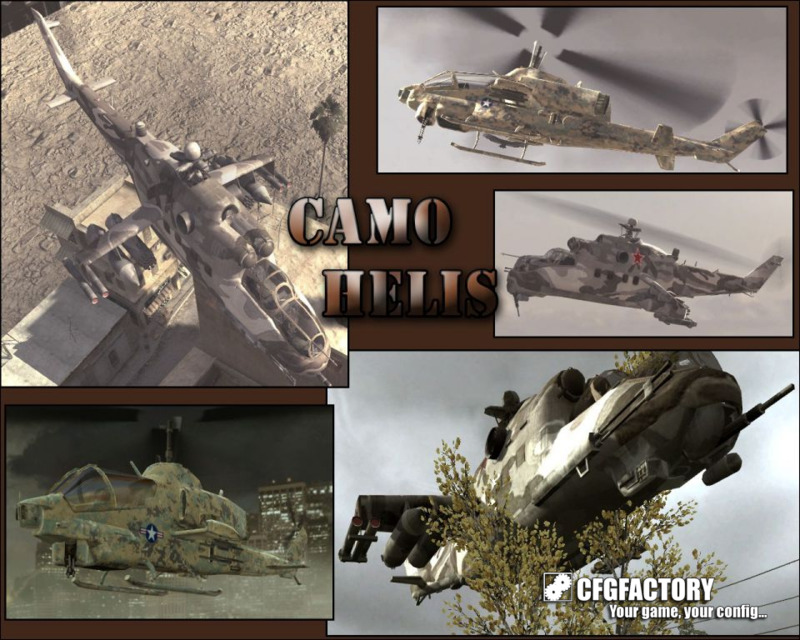 This reskin alters the helicopters to make them more realistic by painting them in camouflage colours. 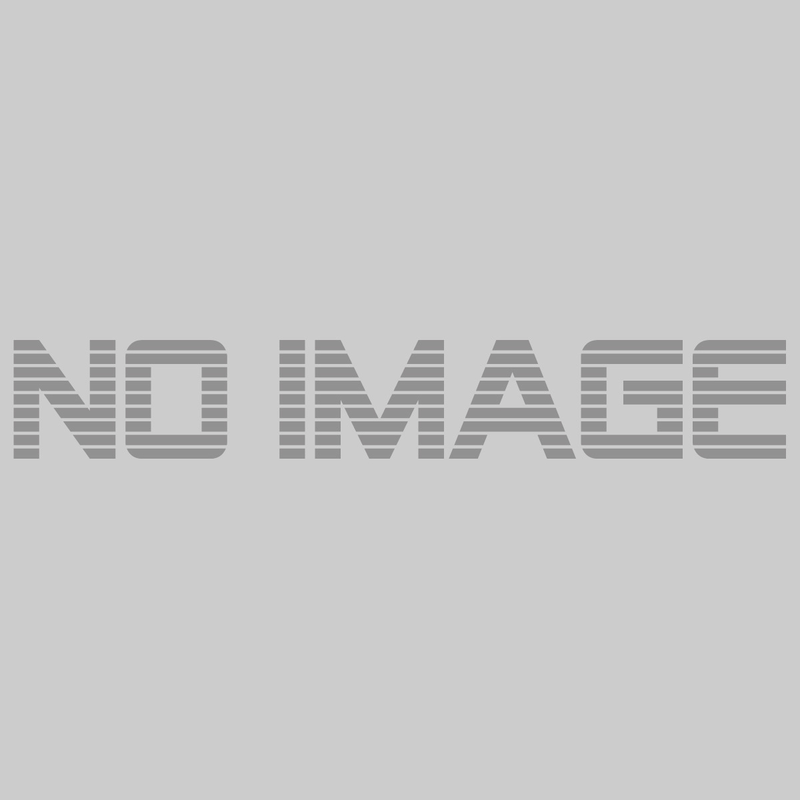 It\'s very nicely done, with high-quality camo patterns that match their respective nations\' actual patterning. Certainly something nice to spice up your boring old Hinds and Cobras with.